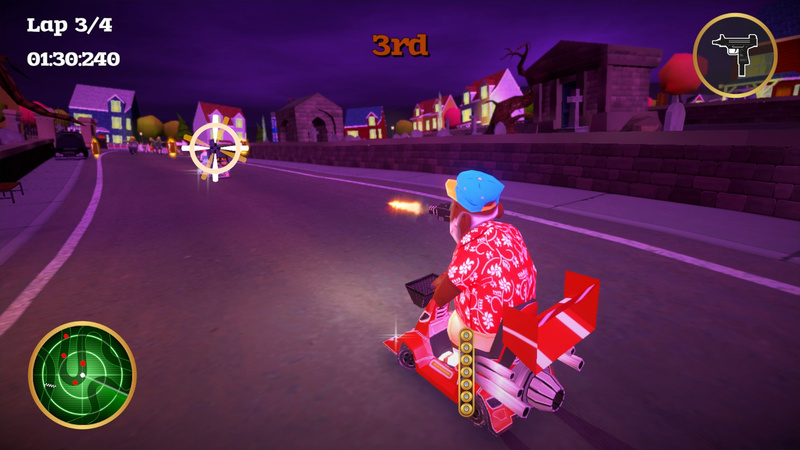 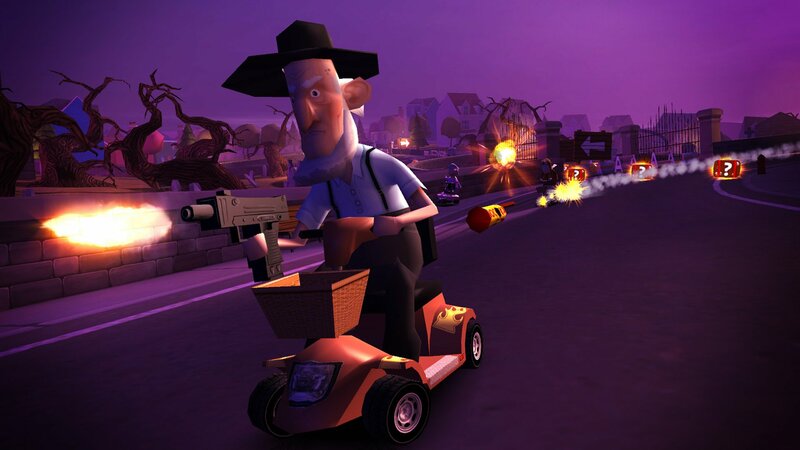 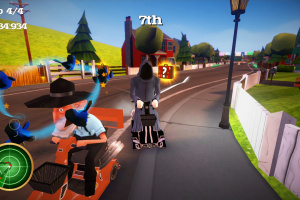 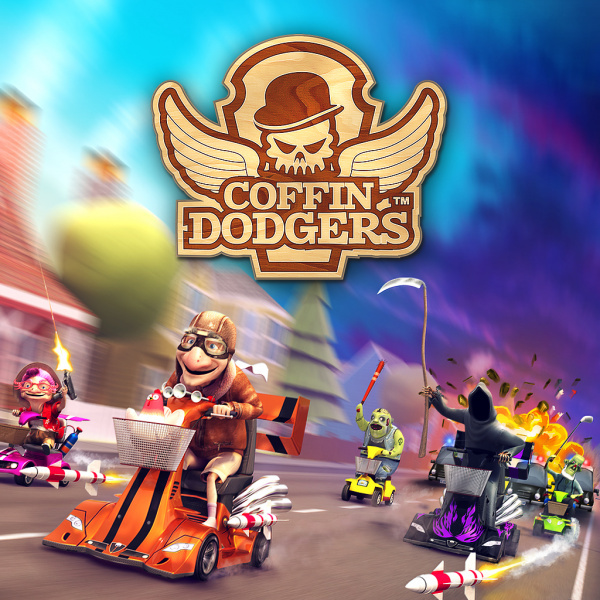 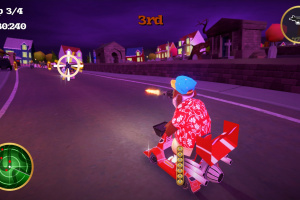 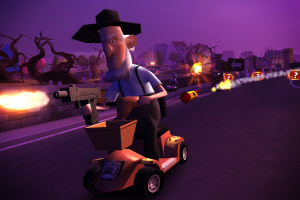 Pimp up your mobility scooter and take on the Grim Reaper and his zombie army in a race for your soul. 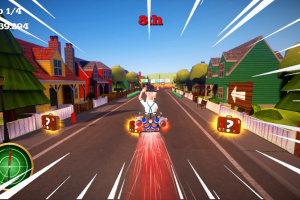 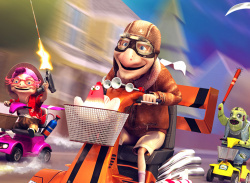 Armed with a variety of homemade weapons and gadgets, battle your way through a 13 race Championship or face your friends in a 2-4* split-screen multiplayer race, where only the most skilled racer will survive. 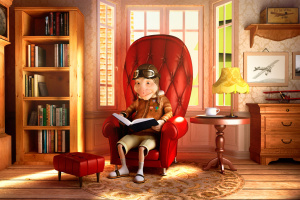 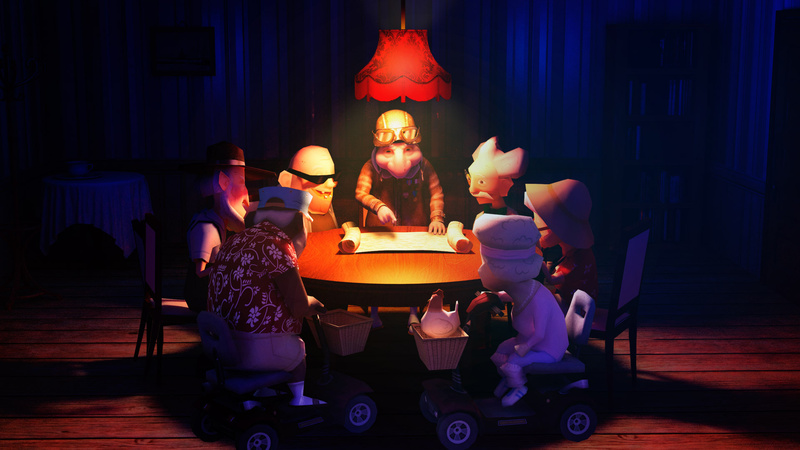 There are four areas within the Sunny Pines Retirement Community, each featuring its own mini tournament in which your rank against other competitors will ensure your progress to the next stage. 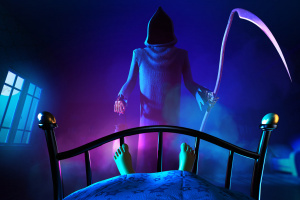 However, finish bottom of the pile and the Reaper gets to take your soul! 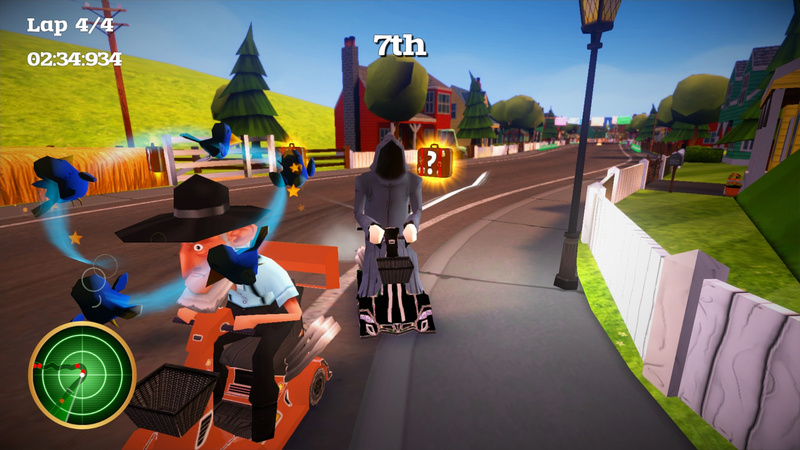 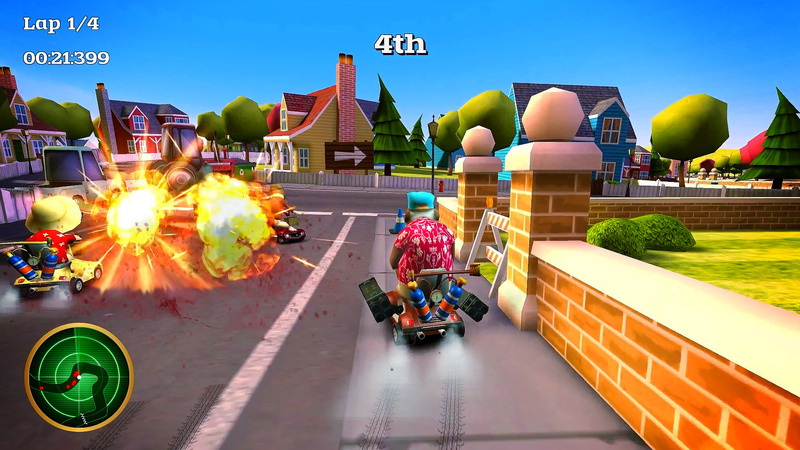 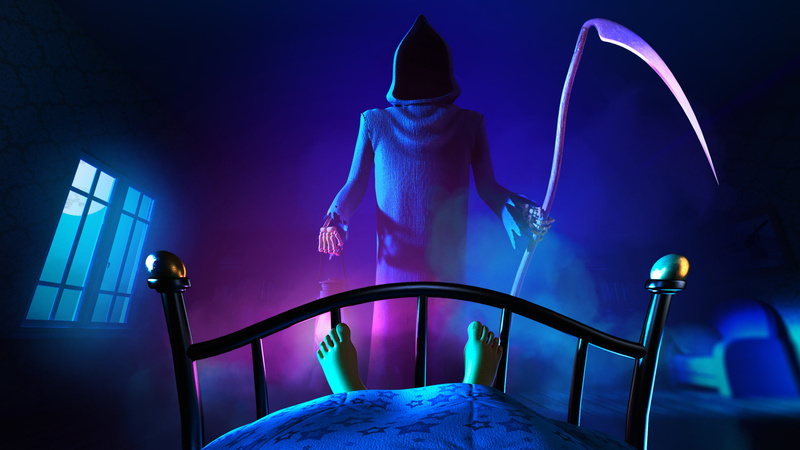 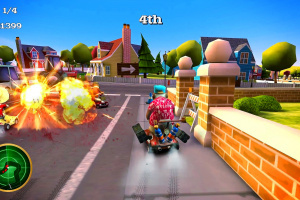 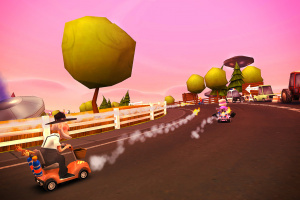 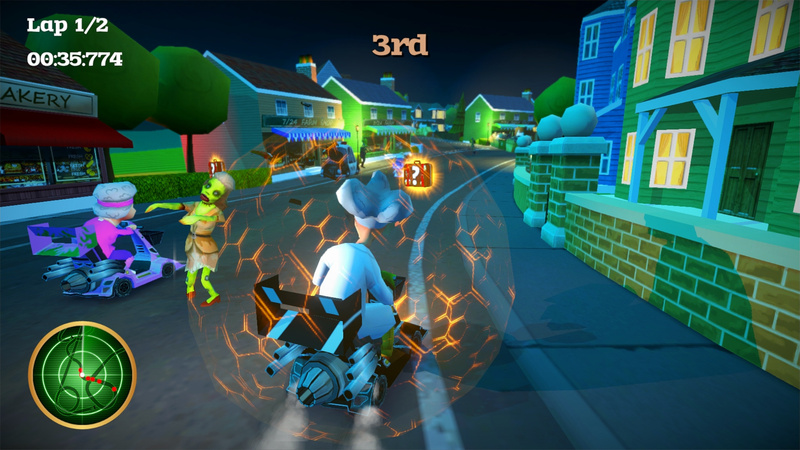 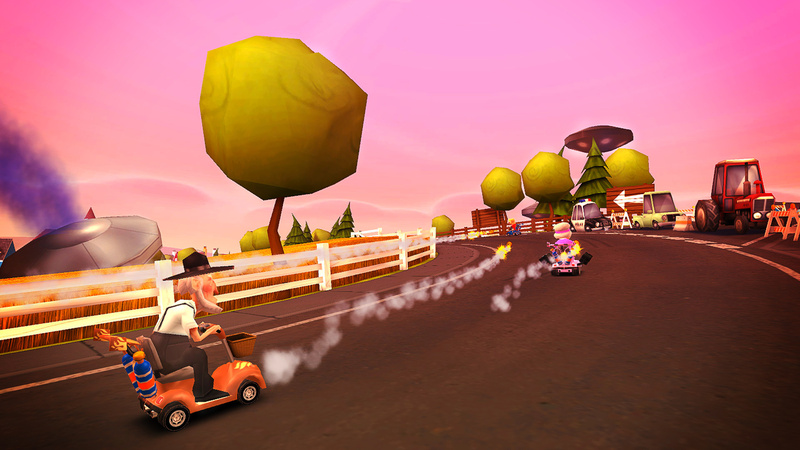 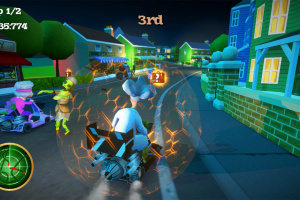 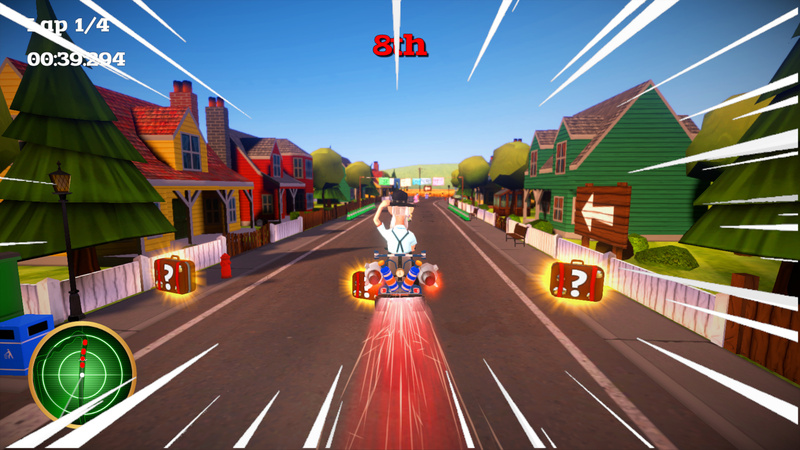 The final race takes place over each of the four areas in a straight shoot-out between you and the Grim Reaper. 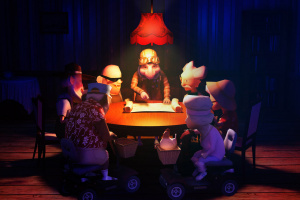 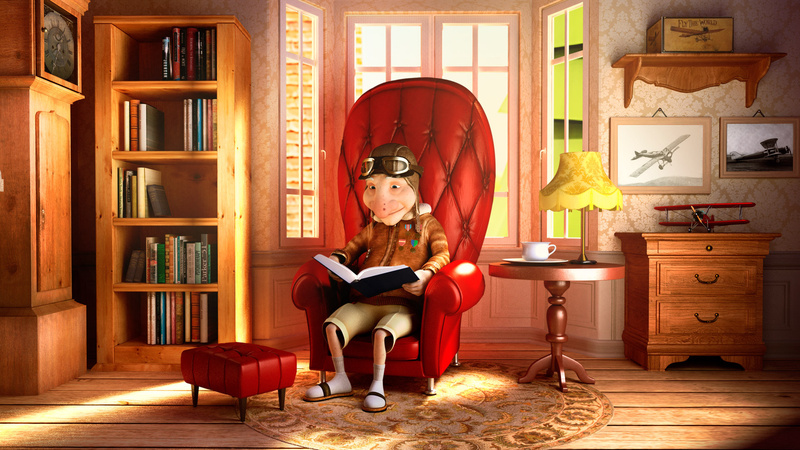 Can you survive the retirement village?